While educators understand basic design principles, many architects are unaware of the fundamentals of learning. Creating world-class education environments requires an in-depth understanding of how they work – something not always prioritised in the design process. Hayball’s Fiona Young decided to rectify this situation, and recently signed her team up to volunteer at her daughter’s kindergarten classroom. 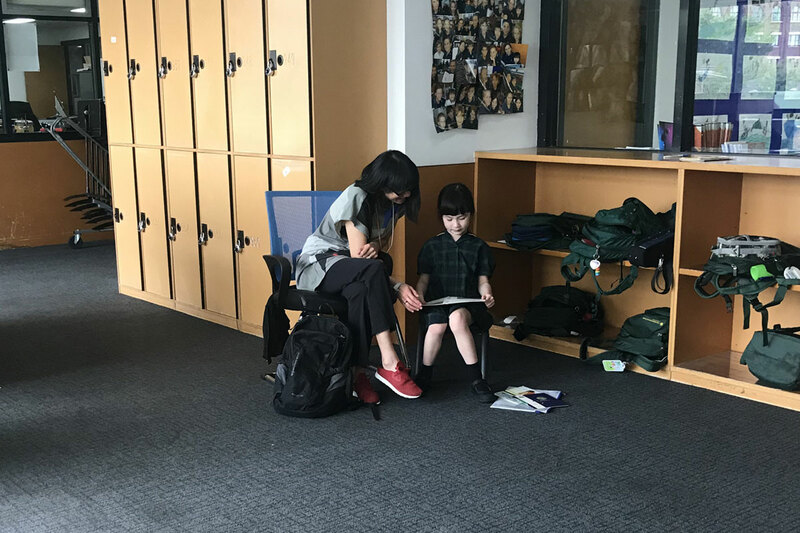 Architects spent an hour facilitating reading and maths sessions, observing how space can influence learning –picking up on key insights that would not have been possible without face-to-face student interaction. Hayball is now encouraging immersive experiences like Educator for an Hour across all future projects, helping architects understand the needs of unique spaces before designing solutions.